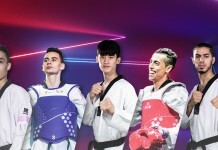 ROME, Italy (June 3, 2018) – Most taekwondo athletes will look back on their first Grand Prix as nothing more than a learning curve and a great opportunity to face some of the world’s best Taekwondo stars. However, China’s Mengyu Zhang’s debut Grand Prix in Rome turned out to be so much more. Zhang surprised everyone when she claimed gold in the Women’s -67kg category by knocking out several big names along the way, including Rio 2016 gold medal winner, Hyeri Oh, in the semi-final. After knocking out her idol and advancing to the final, Zhang proved her composure and resilience by defending a slender lead to clinch her first Grand Prix title. 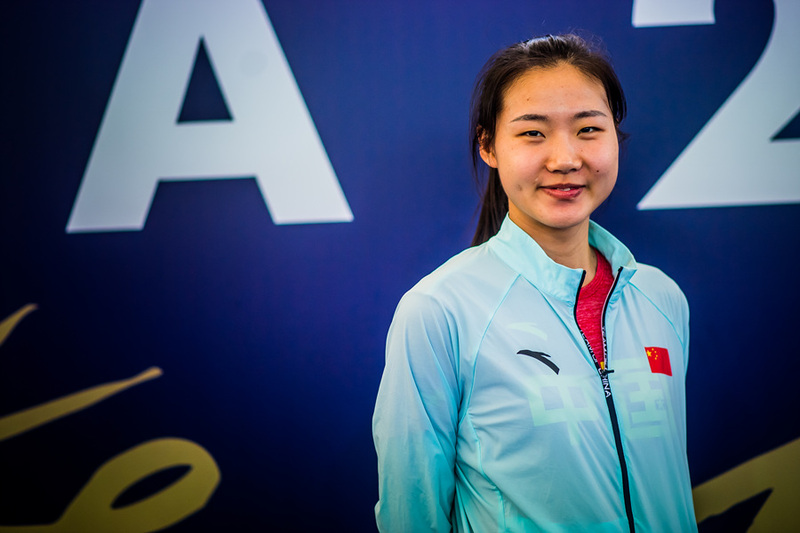 The technical ability and mental strength shown by Zhang in Rome proved that she is no longer a prospect for the future but a leading competitor, with eyes firmly set on the Tokyo 2020 Olympic Summer Games. If Zhang’s first Grand Prix performance is anything to go by, she will not just be making up the numbers in Tokyo. The sky really is the limit for this young and exciting star.